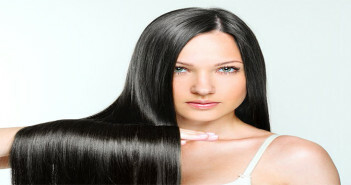 Best ways to take care of your hair on daily basis. 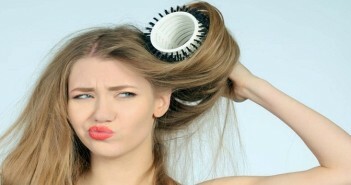 How Many Times a Week Should You Wash Your Hair? 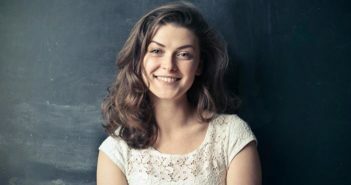 How Many Times A Week Should You Oil Your Hair? 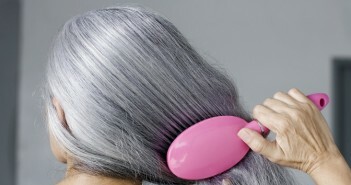 Plucking Grey Hair Causes More Grey Hair: Myth or Fact? 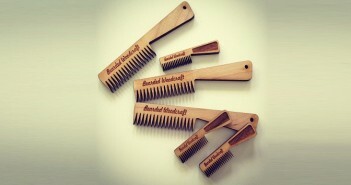 Here’s Why You Should Use Wooden Comb Instead Of Fancy Plastic Ones! Should Your Shampoo And Conditioner Be Of The Same Brand? 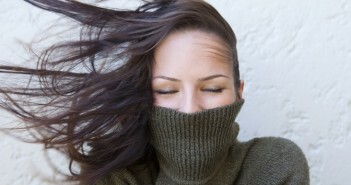 How to Get a Healthy Scalp And Beautiful Hair! 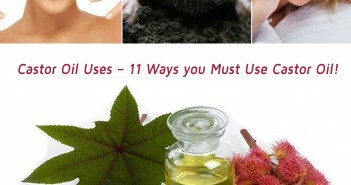 Castor Oil Uses – 11 Ways you Must Use Castor Oil! 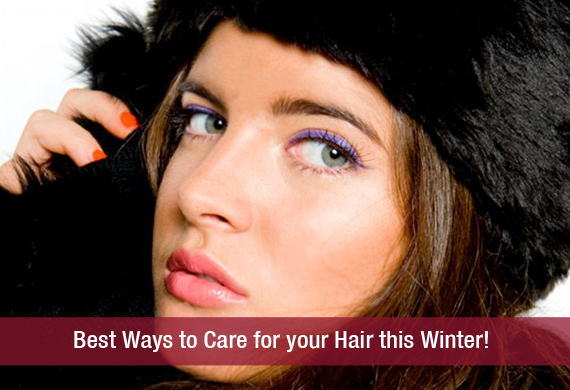 Best Winter Care for Hair – Tips to Never Forget! 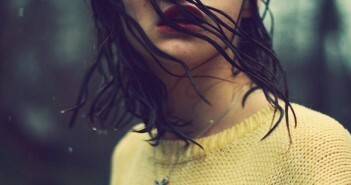 Care for your Styled Hair Easily!! 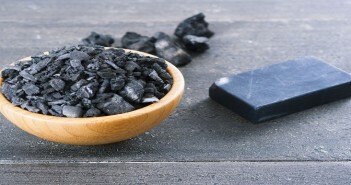 Tips for Choosing Right Products for your Hair Type!